Researchers used 120 pristine honey bee colonies that were placed near 30 apple orchards around New York state. 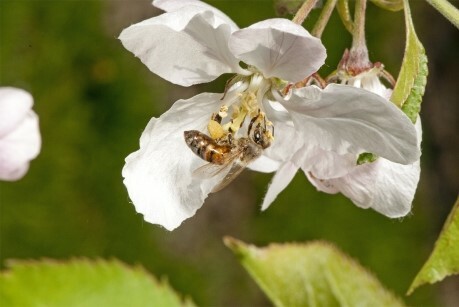 After allowing the bees to forage for several days during the apple flowering period, the scientists examined each hive’s “beebread” – the bees’ food stores made from gathered pollen – to search for traces of pesticides. 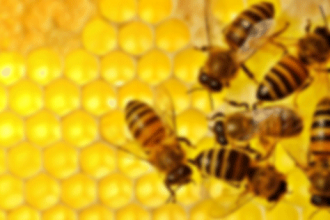 In 17 percent of colonies, the beebread revealed the presence of acutely high levels of pesticide exposure, while 73 percent were found to have chronic exposure, meaning that 90% were pesticide challenged. “Our data suggest pesticides are migrating through space and time,” said lead author Scott McArt, assistant professor of entomology, who explained that bees may be gathering pollen from non-target wildflowers, field margins and weeds like dandelions where insecticides drift to and seem to linger. Mass-blooming crops flower in big bursts during the pollination season, so crop producers rent armies of honeybees to supplement the work of wild bees. 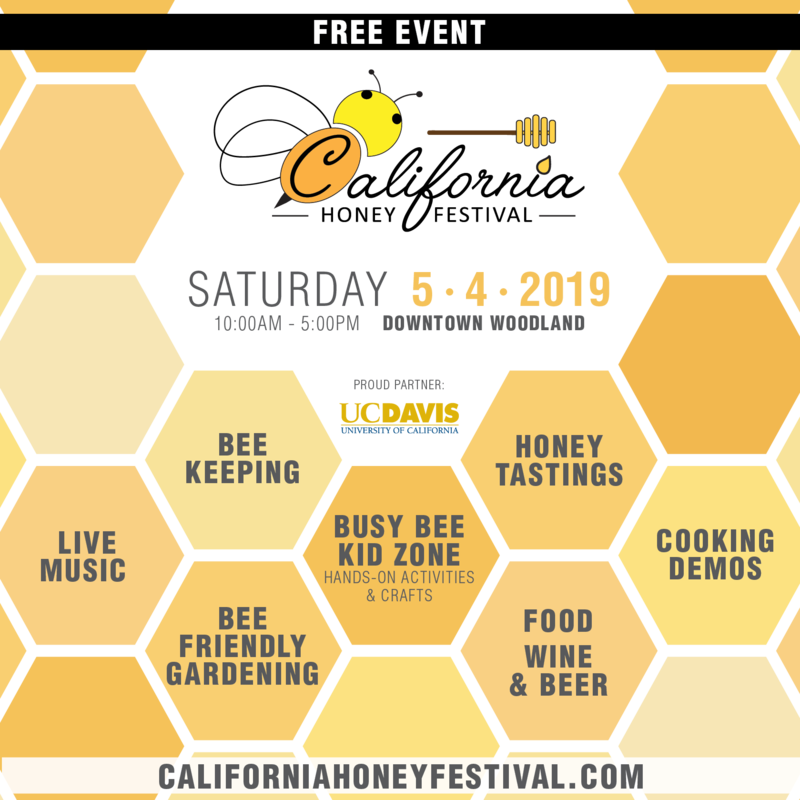 “There are so many flowers at one given time, often there may not be enough wild bees to perform sufficient pollination services,” said McArt. Co-authors on the study, “High Pesticide Risk to Honeybees Despite Low Focal Crop Pollen Collection During Pollination of a Mass Blooming Crop,” are lab manager Ashley Fersch; graduate student Nelson Milano; Lauren Truitt ’17; and former research associate Katalin Böröczky.